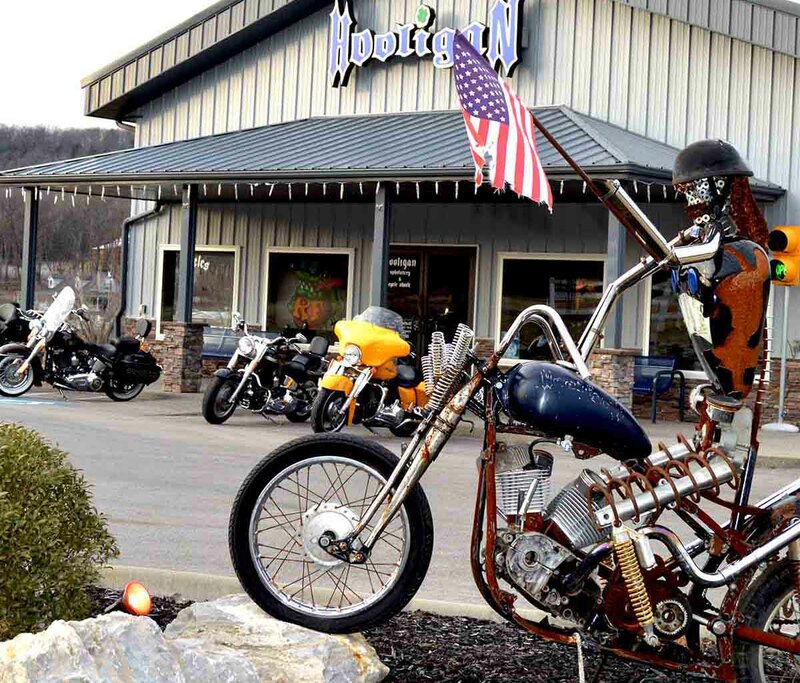 I retired from a career in Law Enforcement and opened Hooligan Cycles in 2011. I consider myself blessed to be working with two of my three boys. 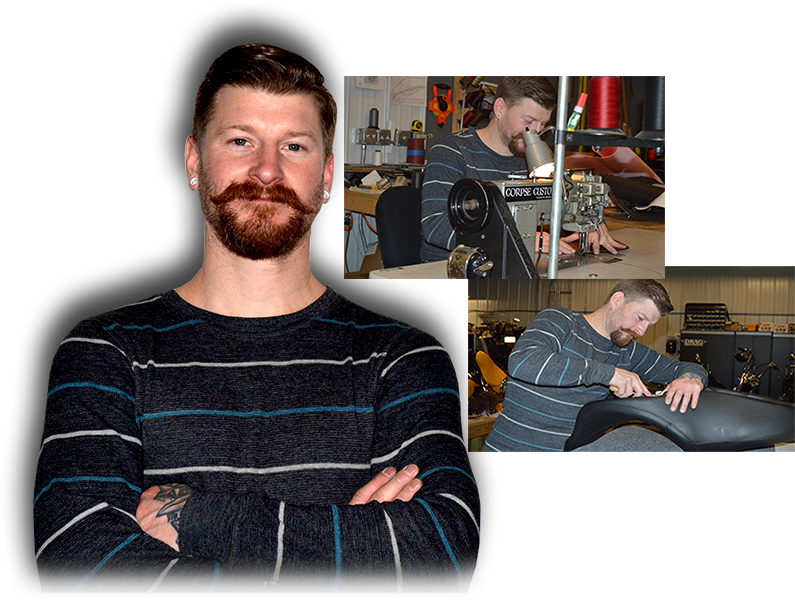 Adam is a certified Harley Davidson mechanic & Ryan turns leather into works of art. My wife, Sandy & I have three boys who we referred to as "Little Hooligans", hence the name. Sandy & I have been together for about forty years. She is a large part of how our dream became a reality. 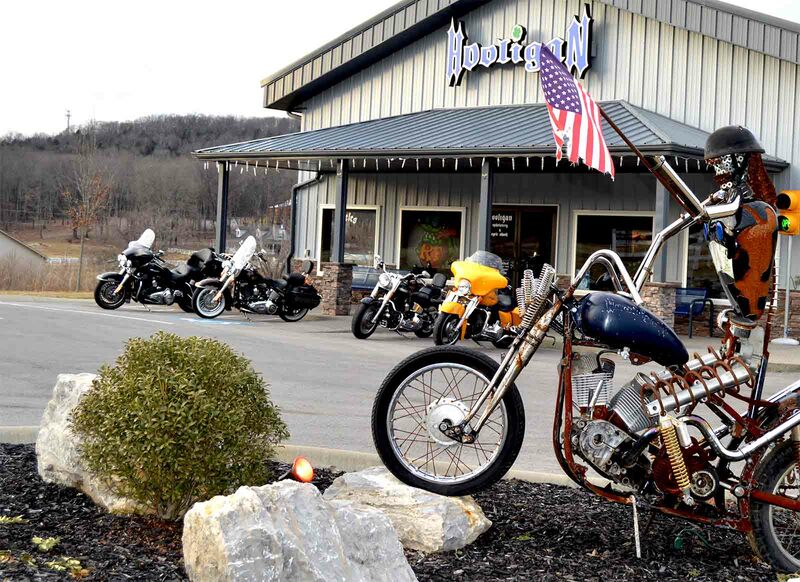 While building our shop, I never lost sight of what a motorcycle shop was meant to be: A social gathering place where riders can come into a relaxed environment and just talk about bikes. It didn't take me long to gain the reputation of having the lowest Harley Davidson prices anywhere. l receive a small pension, my shop is paid for, and I control my expenses. This allows me to offer wholesale prices to fellow riders. Thanks again to all my Hooligan friends and family for feeding a small fish in a big pond. Hope to see you soon. 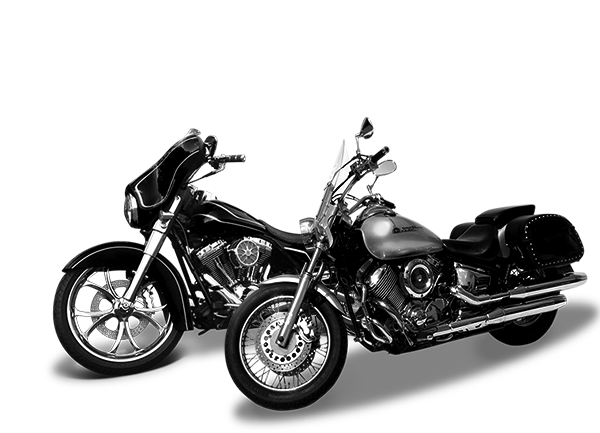 After graduating from MMI (Motorcycle Mechanics Institute) in 2002, I worked for our local Harley Davidson dealership. 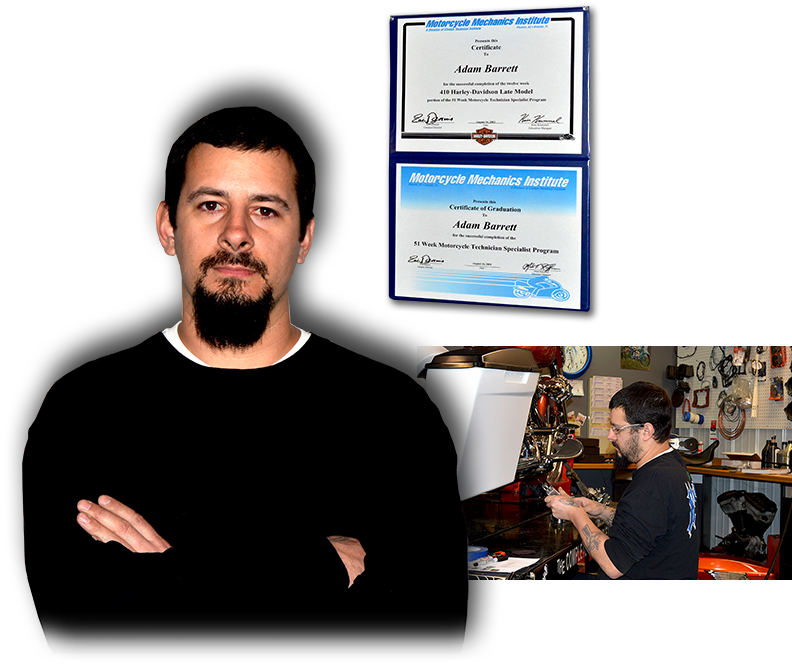 I attended several post graduation classes and received my Masters in V-Twin mechanics. 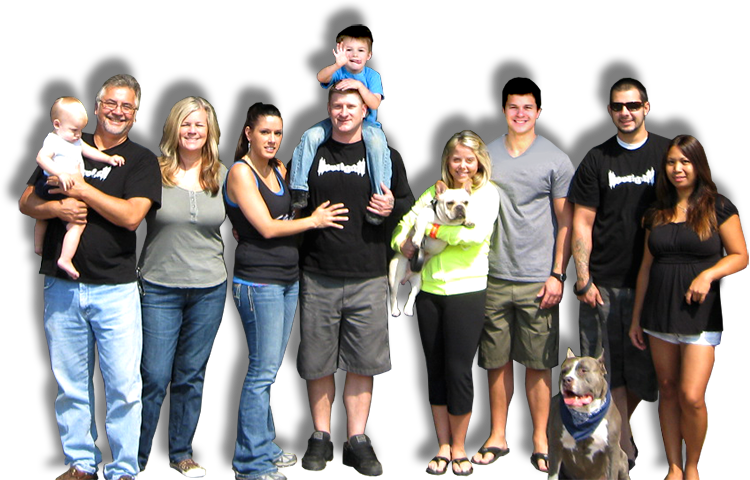 In 2013, I set up shop in our family's business, (Hooligan Cycles). We have an open door policy at Hooligan's. 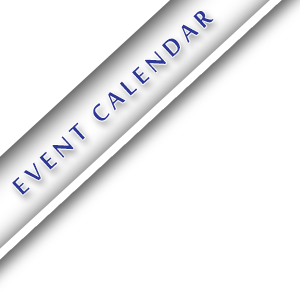 I encourage my customers to come into the service area and be a part of the experience. We do not have "one way mirrored doors". 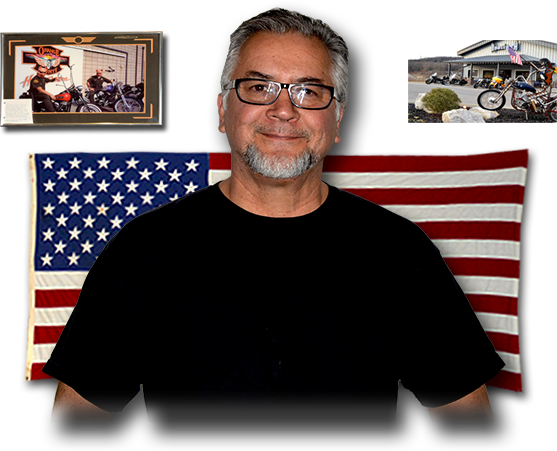 I want you to understand exactly what is being performed on your Harley Davidson. 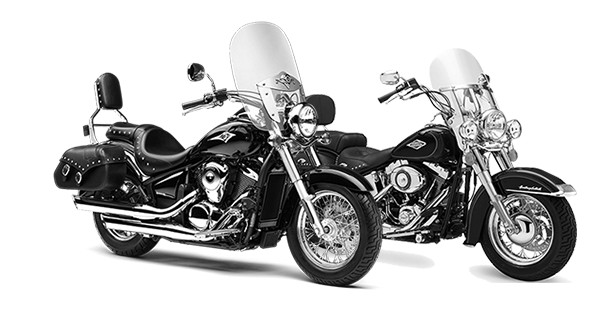 No matter what your service needs are (tires, scheduled service, handlebar installation, accessories, or a complete engine rebuild), I can provide expert service at a reasonable rate.